This sassy starlet is a dynamic and passionate performer with a degree in performing arts and 6 months of training from the highly talented Lady Wildflower. 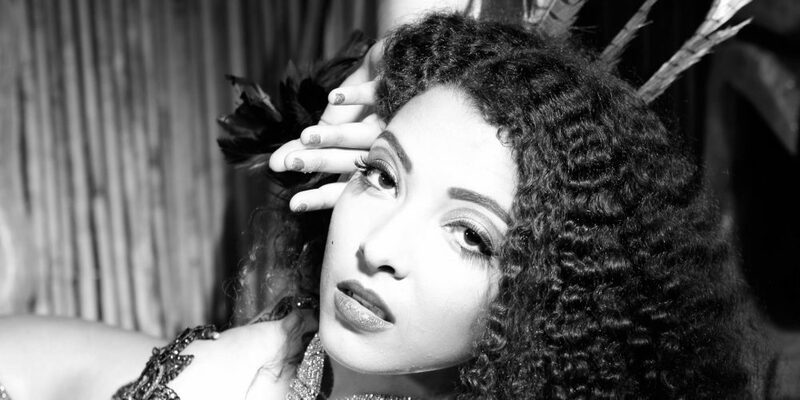 Inspired by the golden era, she blends vintage glamour of classic striptease with diverse influences creating truly magnetic, exciting burlesque. The highly celebrated and deeply cherished Midlands Burlesque & Cabaret club comes to Cardiff.